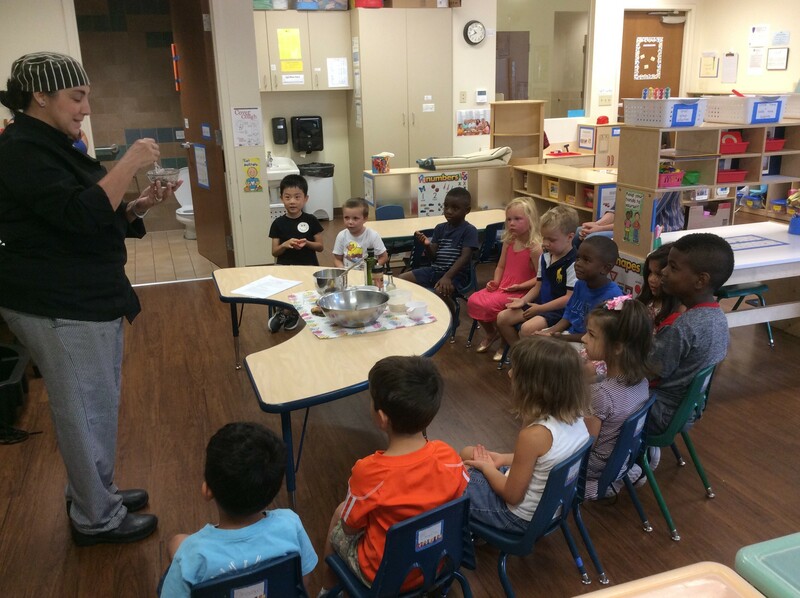 The Garden of Discovery class from Trinity Lutheran School’s CDC closed out the school year with unit on cooking. 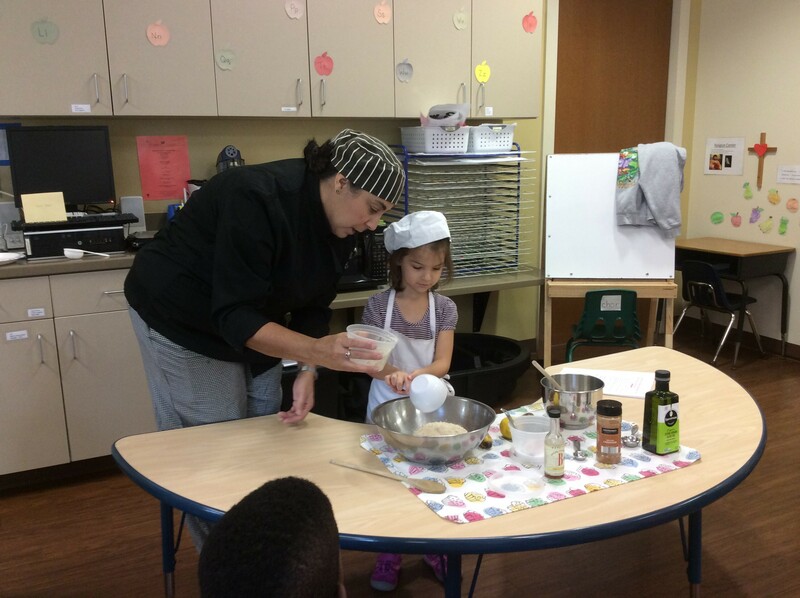 They wanted to do something special and hands-on, so they invited Trinity member and former TLS parent, Chef Carmen Ramiz, to visit the classroom and teach about cooking. 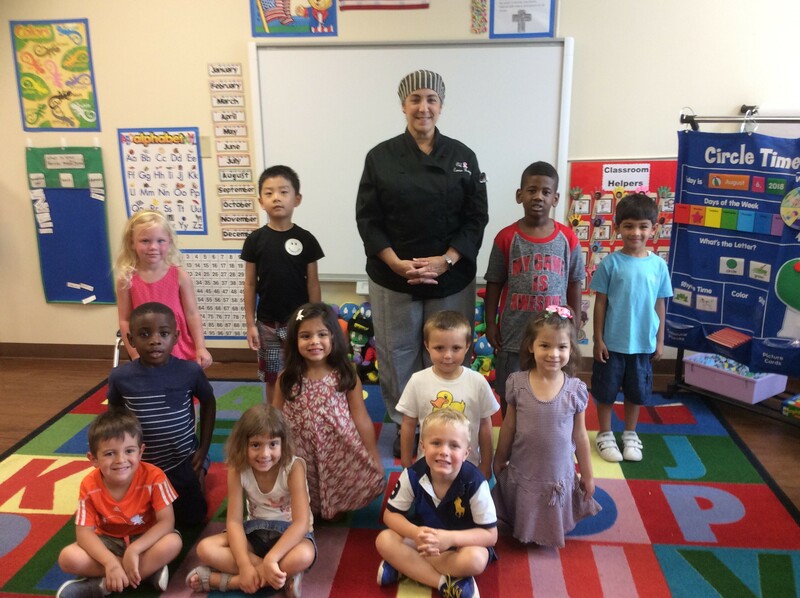 The class loved meeting Chef Carmen and had a wonderful time participating in her interactive lesson on how to cook dairy free, gluten free, banana pancakes! 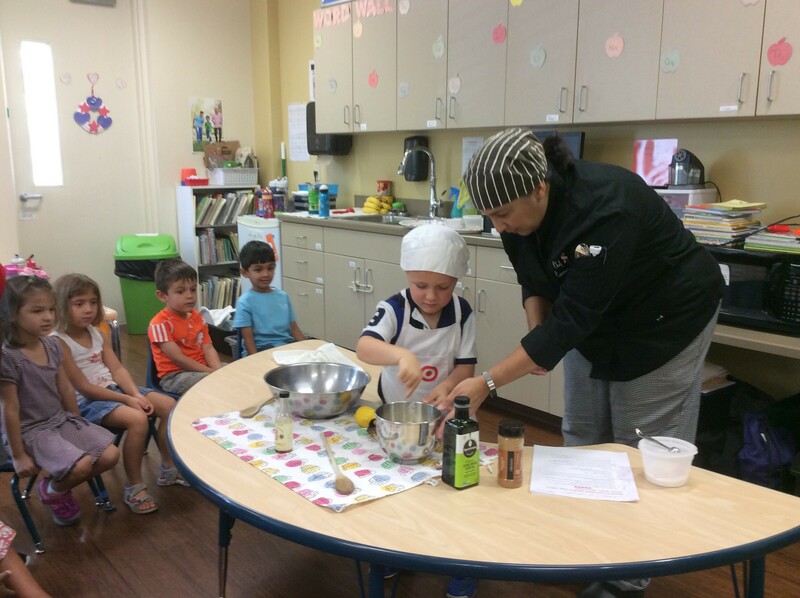 They were delicious and no leftovers!